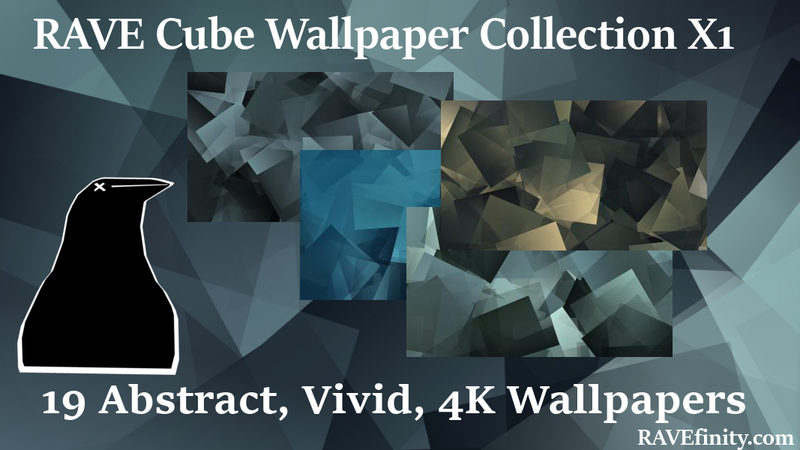 The "RAVE Cube Wallpaper Collection" is an vivid and modern wallpaper set. Based on the idea of overlapped cubes. It is not your average wallpaper design style. We felt the cube design should fill the screen to create a uniform but impressive background. We did not simply just place a few colored squares on a simple background like some others might have. We felt that was simply way too hipster for us. (C) 2010 - 2017 RAVEfinity Project. Simple theme. Powered by Blogger.